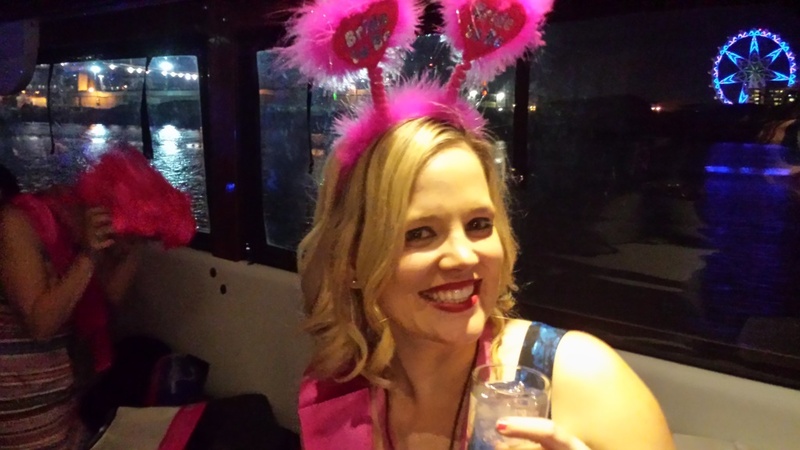 For those who love a party, a boat can be more than just a vessel – it can be a venue! 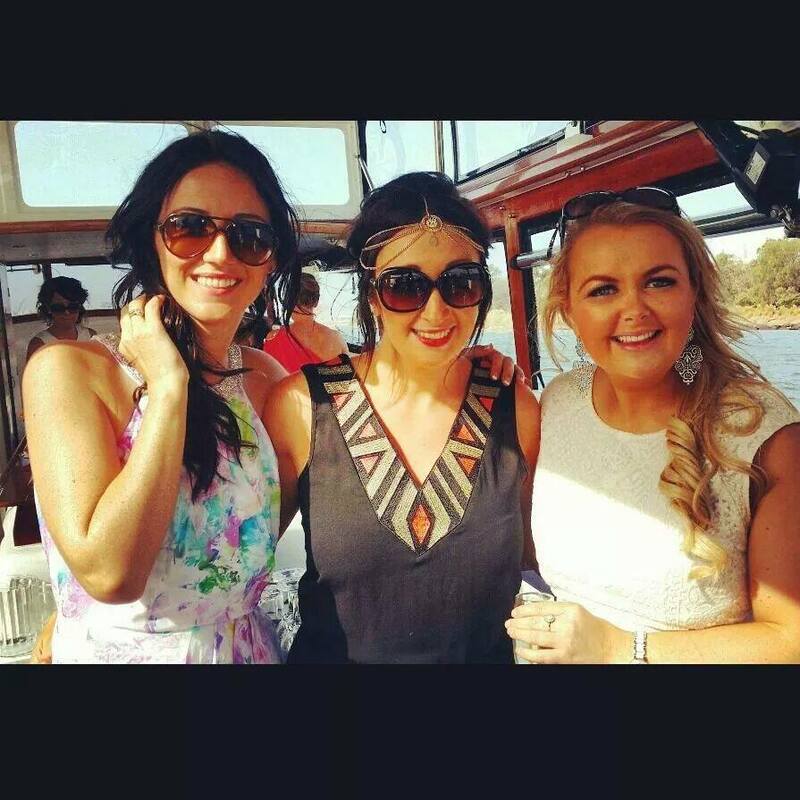 At Cruzy Cruises we can arrange for you to hire our boat for a stylish party cruise along Melbourne’s Yarra River. We can accommodate up to 35 people, allowing for intimate party cruises in a serene and social setting. Our cruises can also be customised the way you like them. You can choose to bring your own food, or we can cater for you! 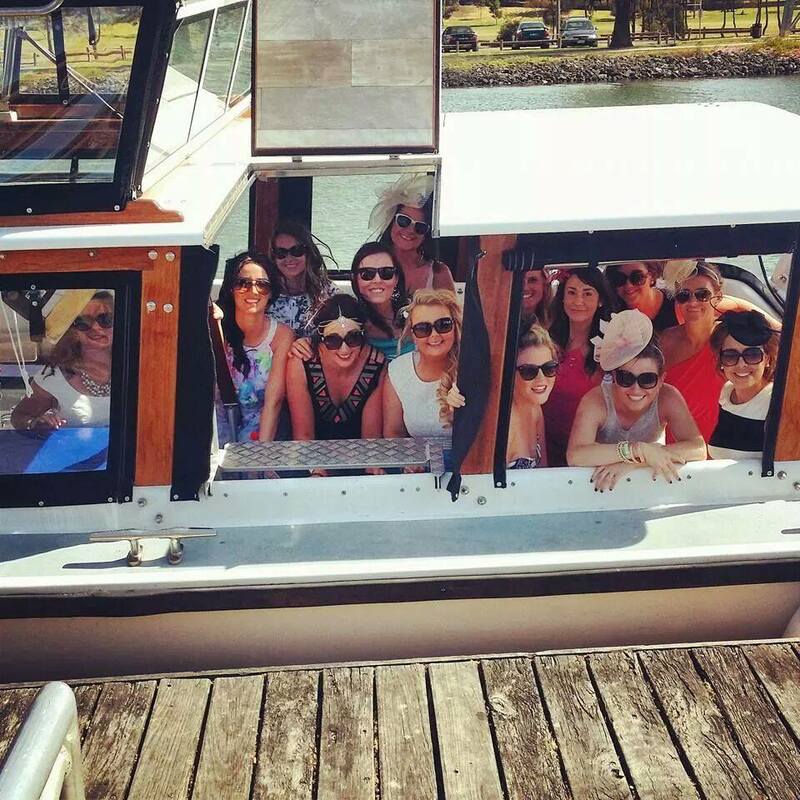 Hire our services to celebrate atop Melbourne’s waters and gaze upon Melbourne’s charms aboard a beautiful boat! Contact us to arrange your party boat hire today.